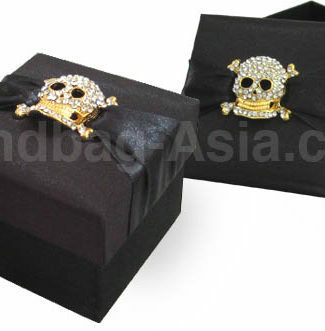 We offer a wide array of packaging boxes, gift boxes and favor boxes for our clients to choose from. 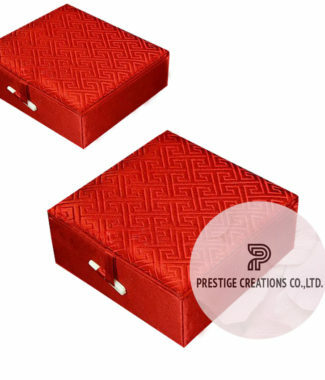 Prestige Creations does not only manufacture Thai silk boxes but as been creating a wide collection of products of the last years. 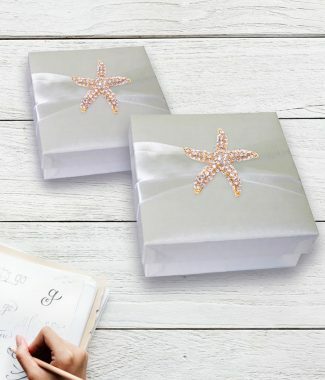 Included are mailing boxes for wedding invitations that are made with strong cardboard and then covered in art paper or even silk. 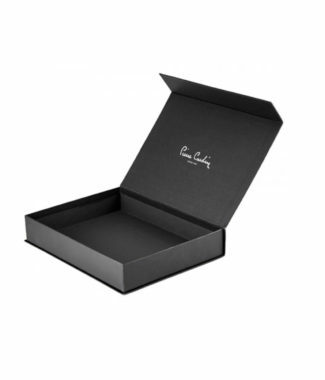 Those managing boxes can be printed or even foil stamped with monograms, wedding date, company logos and much more. 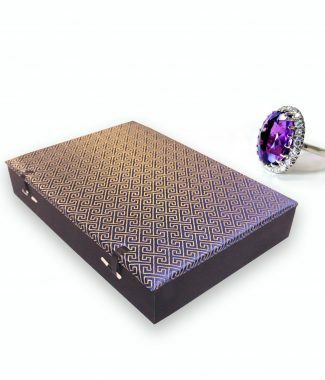 For high end packaging needs we create luxury packaging boxes that can be manufactured with separation and in customised size and color. 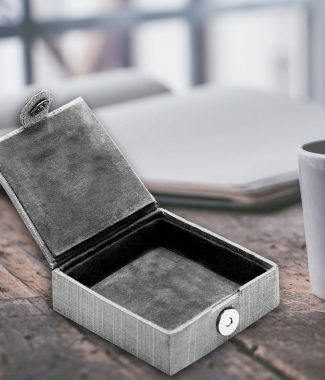 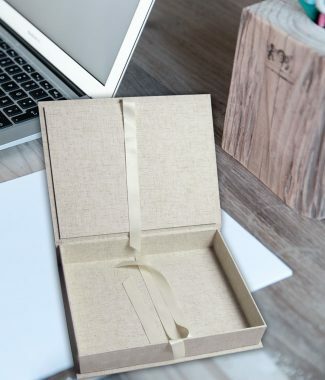 We offer packaging boxes covered in linen fabric, hemp boxes, faux silk boxes and even wooden boxes are manufactured and exported to all over the world. 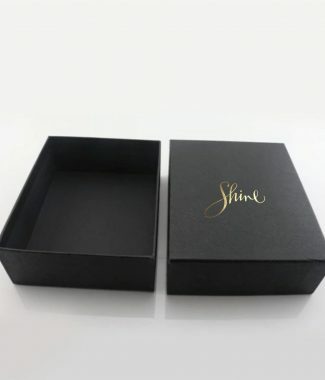 There is no packaging box we could not imagine to manufacture for our clients. 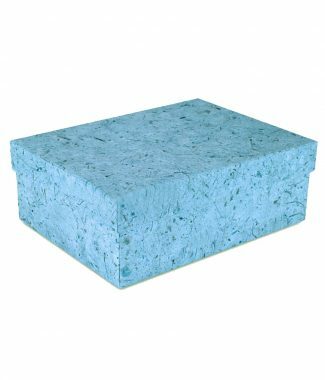 Boxes are sold at factory price and we wholesale from small to large orders, offering the best price and best quality we can.